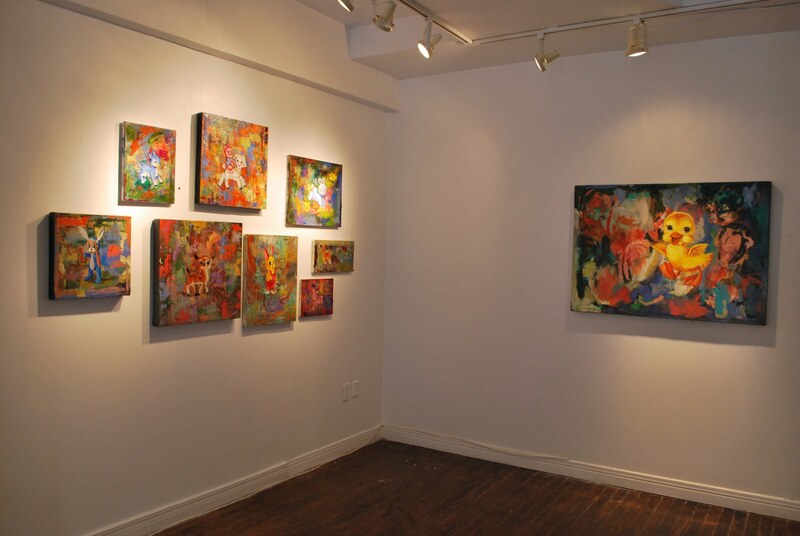 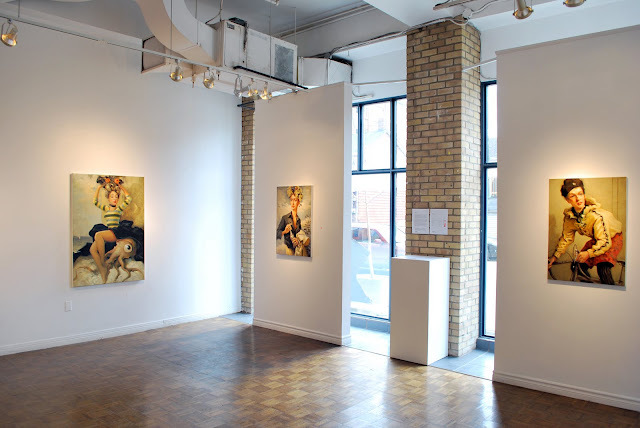 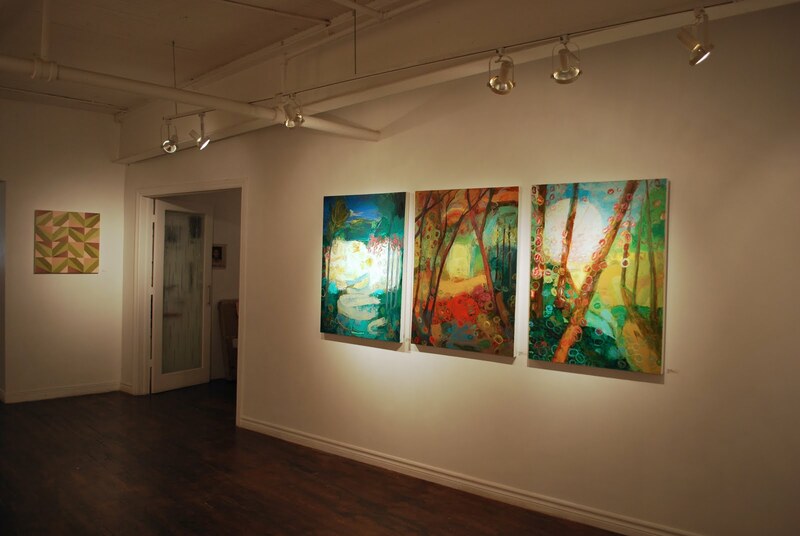 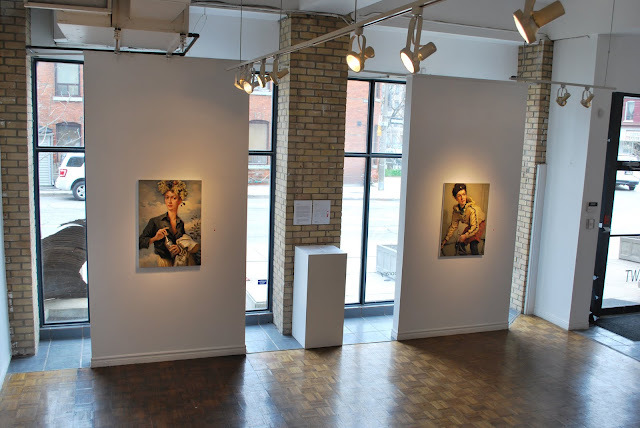 One last look at our Exhibitions for April, 2011. 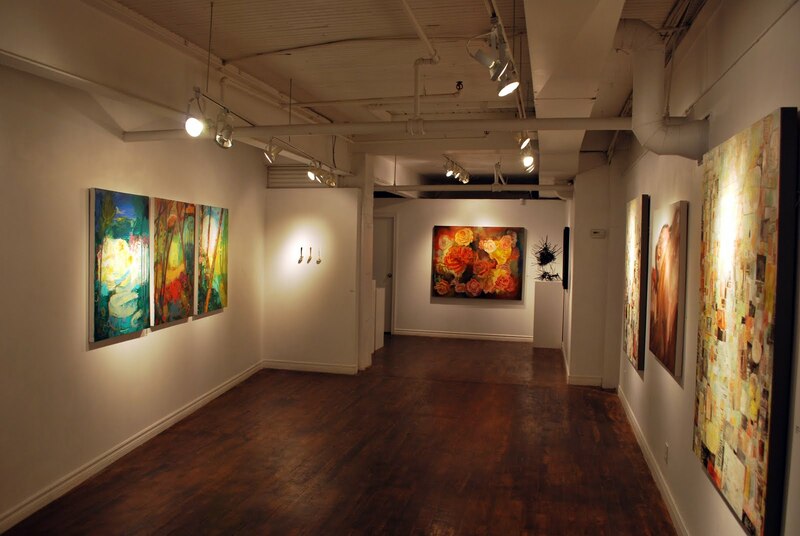 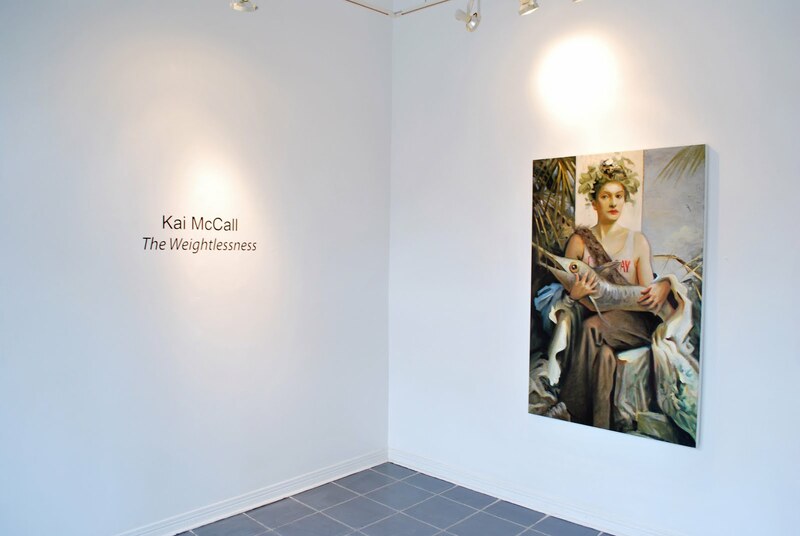 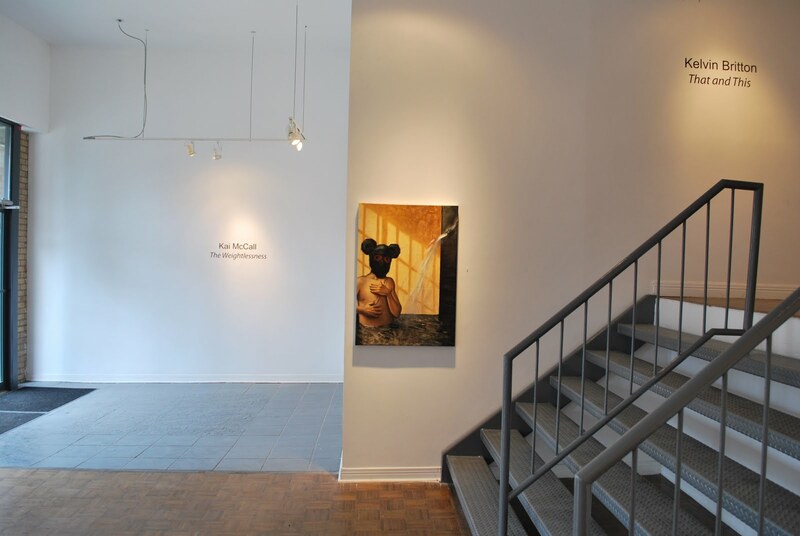 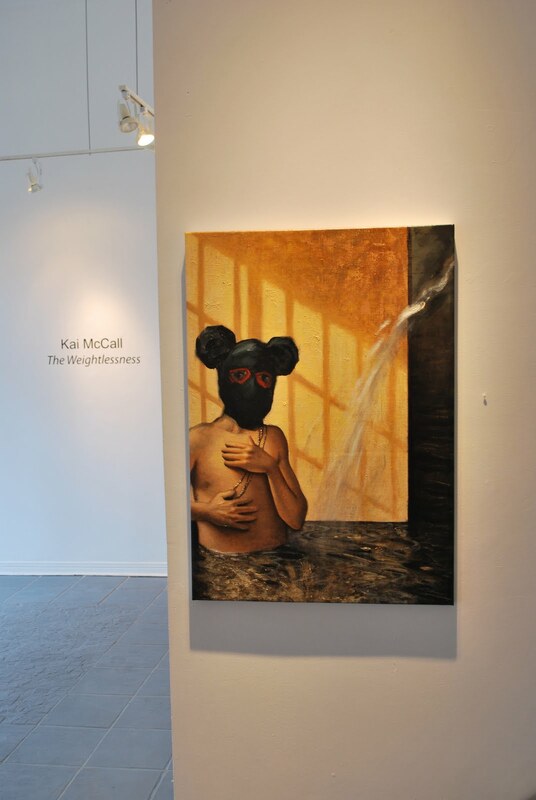 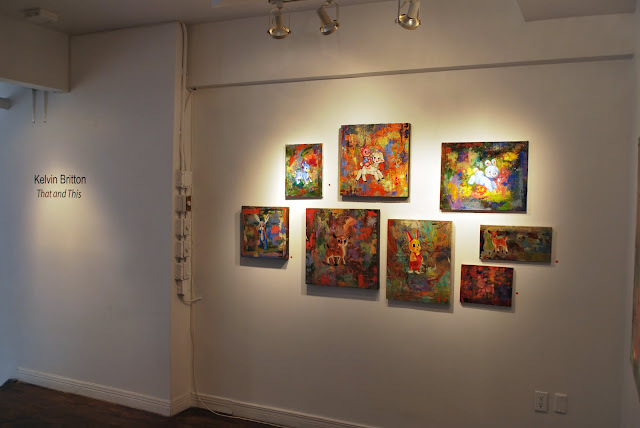 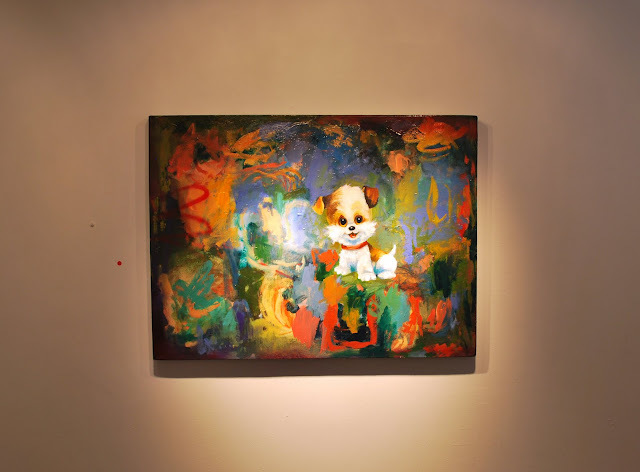 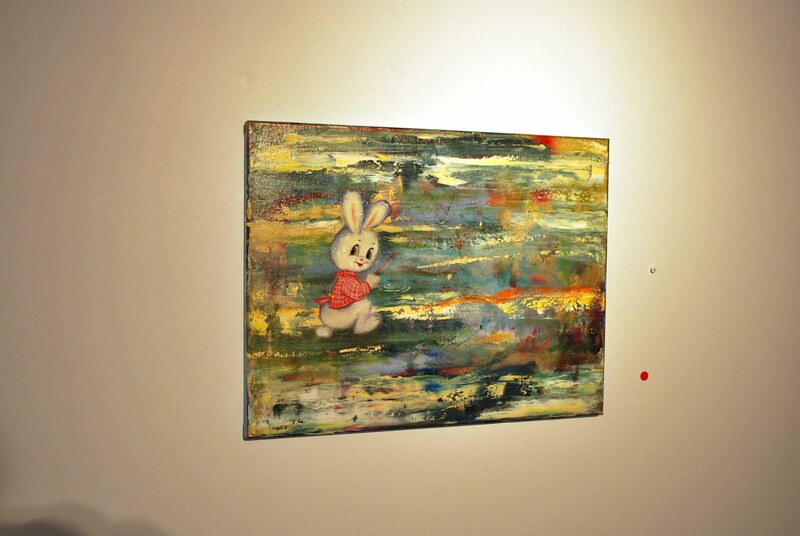 Starting in the Lower Gallery with Kai McCall: "The Weightlessness"
And now, up the stairs to the Mezzanine Gallery and Kelvin Britton: "That and This"
The view into the Upper Gallery, Group Show of Selected Works by Gallery Artists. Paul Dignan painting in foreground, Khang Pham New marble sculpture in background. Two Caroline DeMooy's flanking a Kieran Brent. 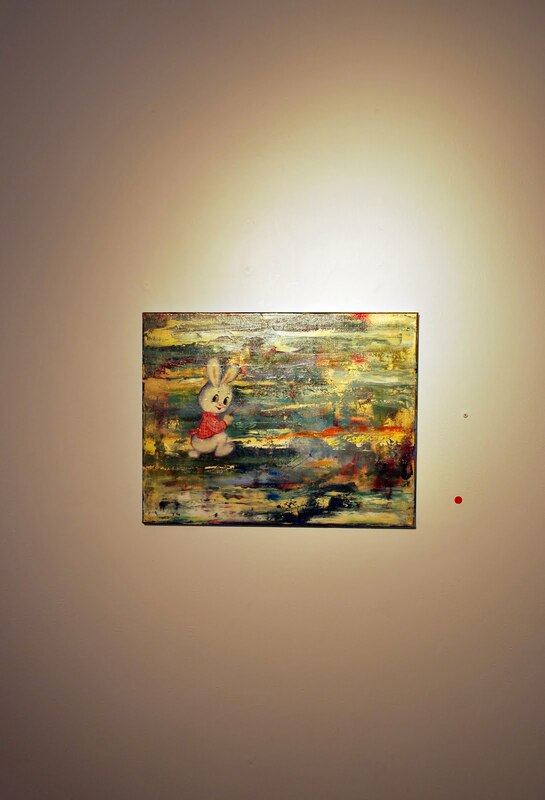 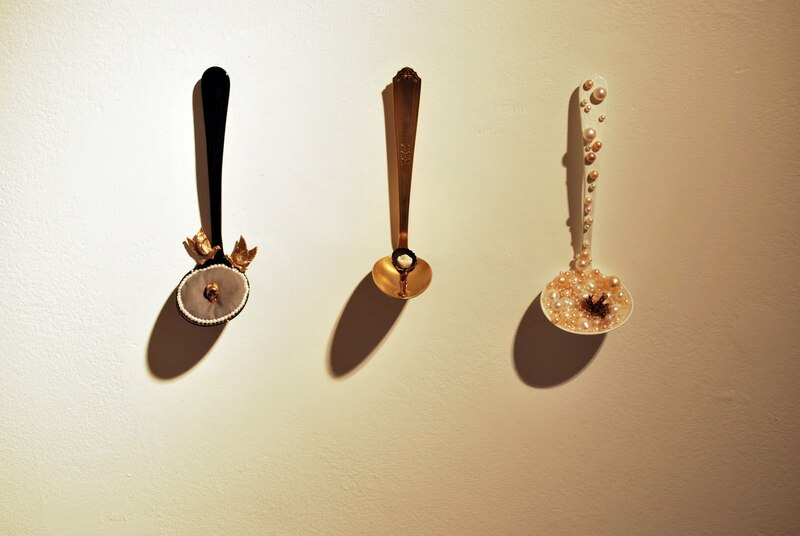 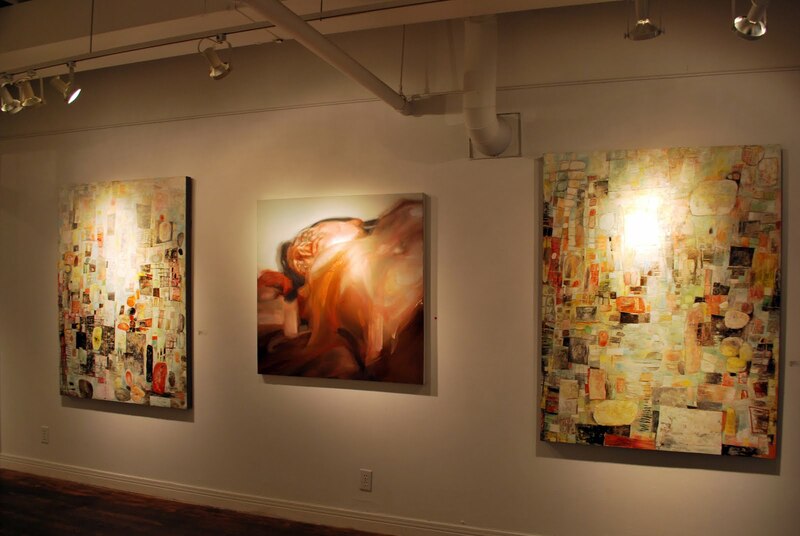 Three Pearl Van Geest paintings. 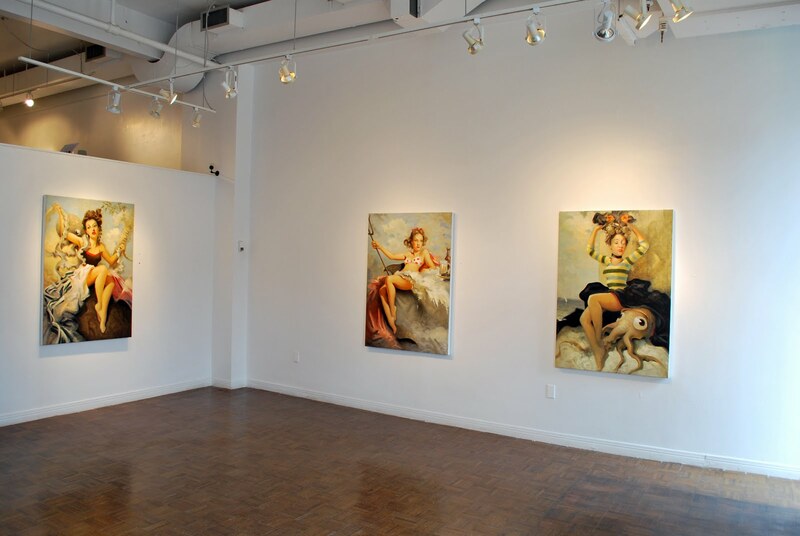 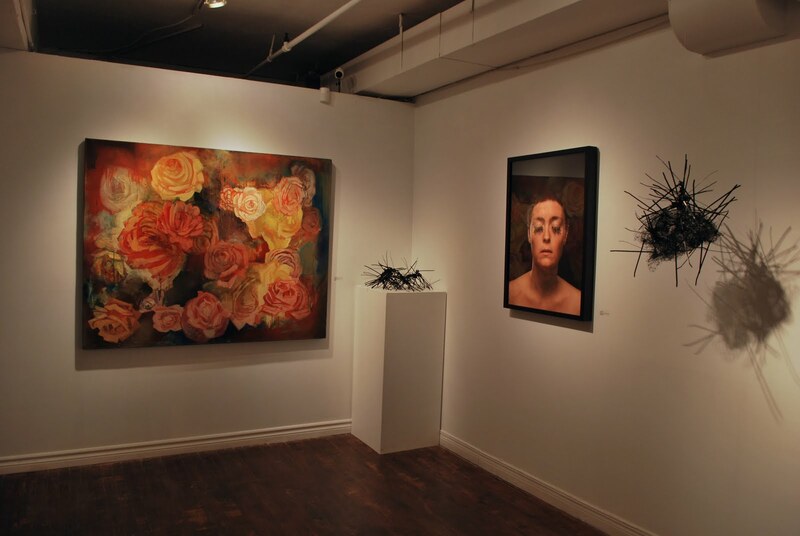 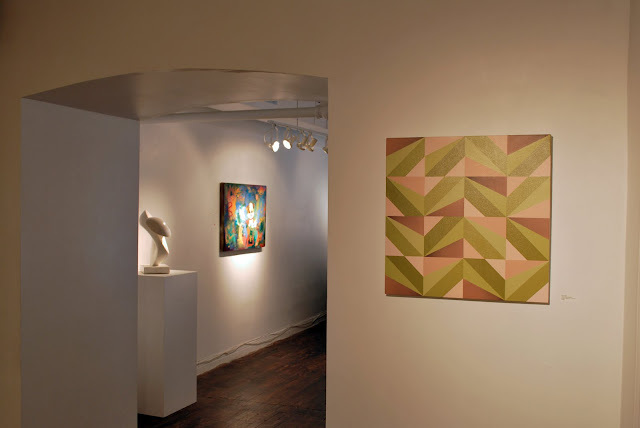 A Kelvin Britton "Rose" painting, sculptures by Svava Juliusson, and a Lauren Nurse self-portrait. 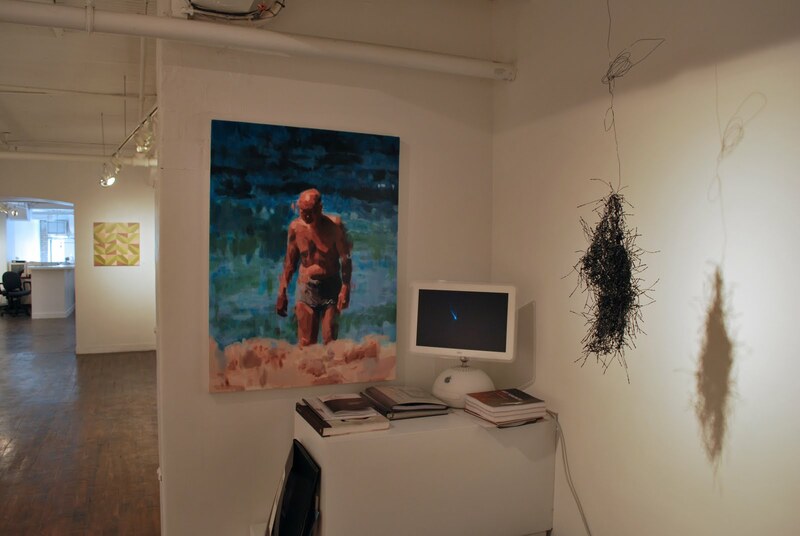 And, tucked away in the reference corner, a Jan Ollner painting and another Svava Juliusson sculpture.